Highgate Holdings has secured control of Shoreditch High Street. Which is where Chariots Sauna Shoreditch is located. One regular at Chariots Shoreditch has told Gay Star Business that staff were informed that the building was set to close at the end of February. Though that has not been confirmed by Chariots Shoreditch. The powers that be at Chariots has been silent on social media about the upcoming closing. In a twist a second Chariots location has been closed with no notice whatsoever. The branch in Streatham, which has been open for almost 20 years, shut its doors abruptly. 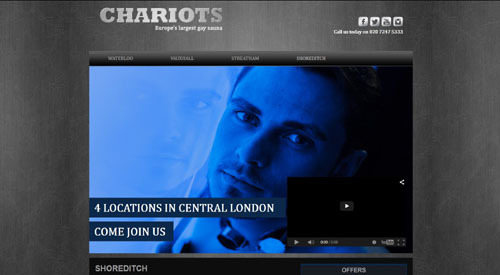 A spokesperson for Chariots confirmed the closure to Gay Star Business. The closing of these two locations has prompted freelance journalist Tom Rasmussen to pen an op-ed piece. 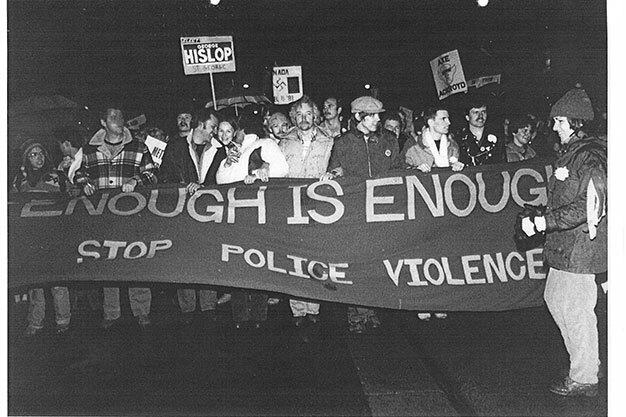 – What the loss of London’s gay saunas means for us.